News & Trends> White Papers > Building - Contruction > MB Crusher SpA > Crushing Basalt in Djibouti with MB crushing equipments. Djibouti is located at the junction of the three rifts – the East African, the Gulf of Aden and the Red Sea rifts. 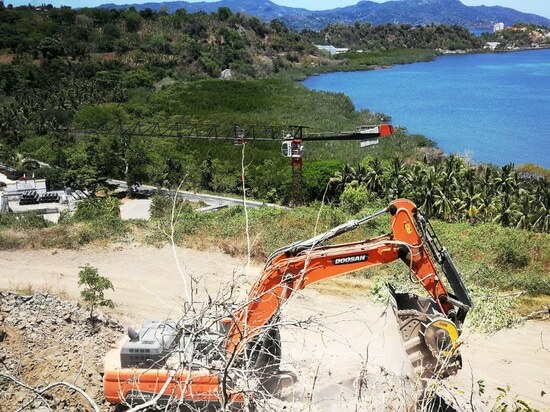 It plays a crucial junction role for import and export, representing a major gateway connection. 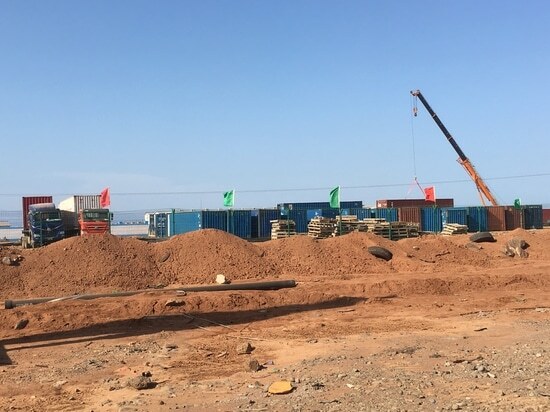 This is one of the reasons that motivated the Djibouti Ports & Free Zones Authority to begin construction of a $3.5 billion dollar free trade zone, which extends over 4,800 hectares. 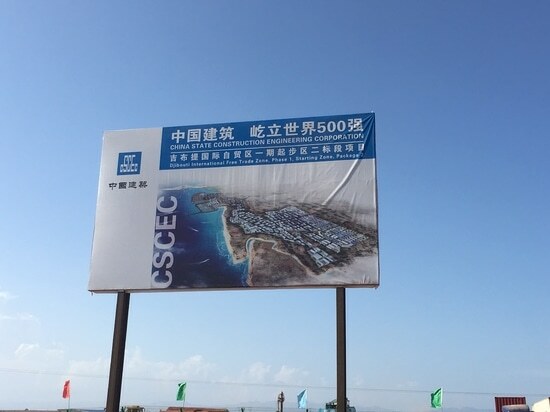 The initiative is expected to create 200,000 new jobs, and cement Djibouti’s role as the strategic link between global maritime trade routes, whitin the Belt and Road Initiative. The Djibouti International Free Trade Zone (DIFTZ) will transform trade in the region and provide a strategic base for global businesses to access the rapidly growing African market. 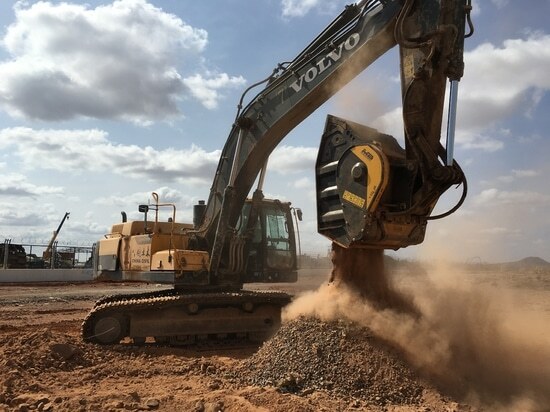 Construction of DIFTZ began a week after the completion of the Addis Ababa-Djibouti Railway, a new 752km track linking Ethiopia’s capital with the Port of Djibouti. 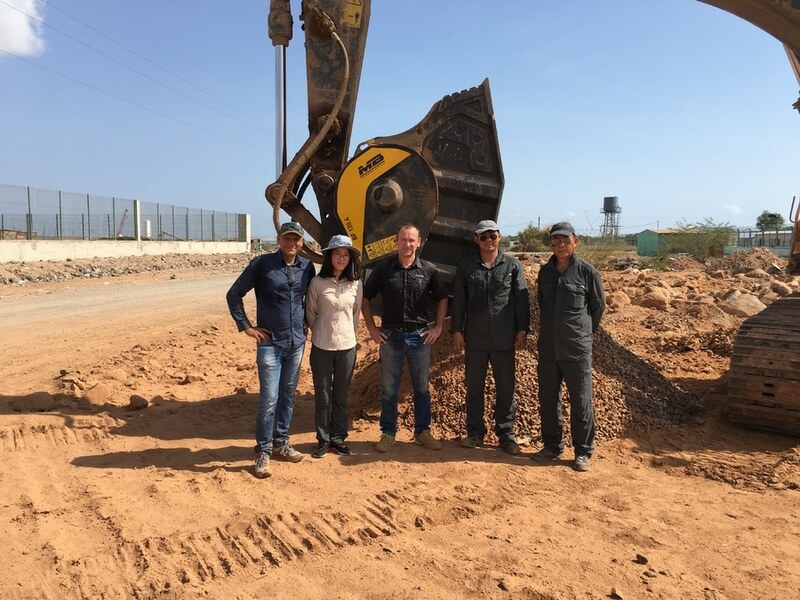 At the beginning Mr. Yangkai, the Chinese General Manager responsible for the DIFTZ project, was impressed by the power of MB Crushers, simply by watching a video on MB Crusher You Tube channel. 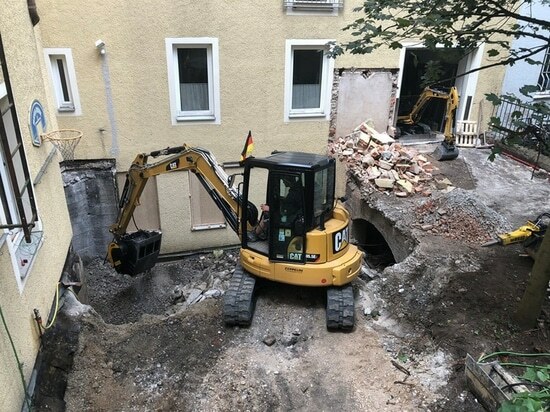 Quality and quantity of recycled material daily obtained by the MB Crusher BF120.4, was one of the main aspects that the Company took in consideration when decided to buy it. 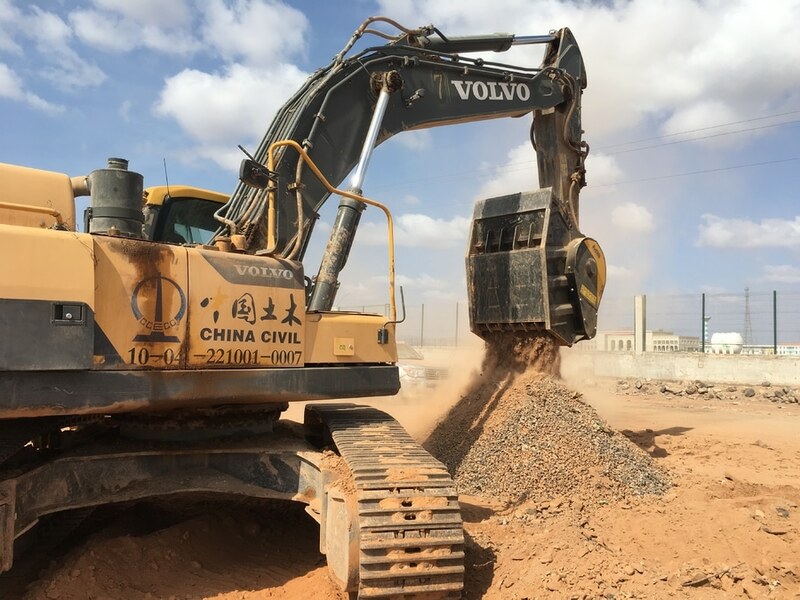 Once Mr. Yangkai had the BF120.4 working at the Djibouti project, and verified first-hand the MB Crusher bucket performance and the benefits gained from it, he simply wouldn’t consider any other options. 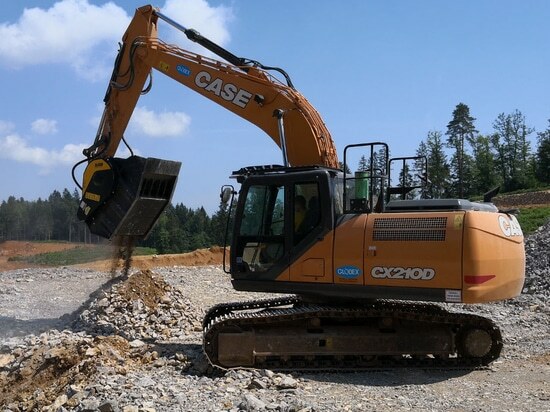 The MB Crusher Bucket BF120.4, mounted on a Volvo EC3800L Excavator , will crush over 1 million of cubic meters of basalt for roads construction purposes. 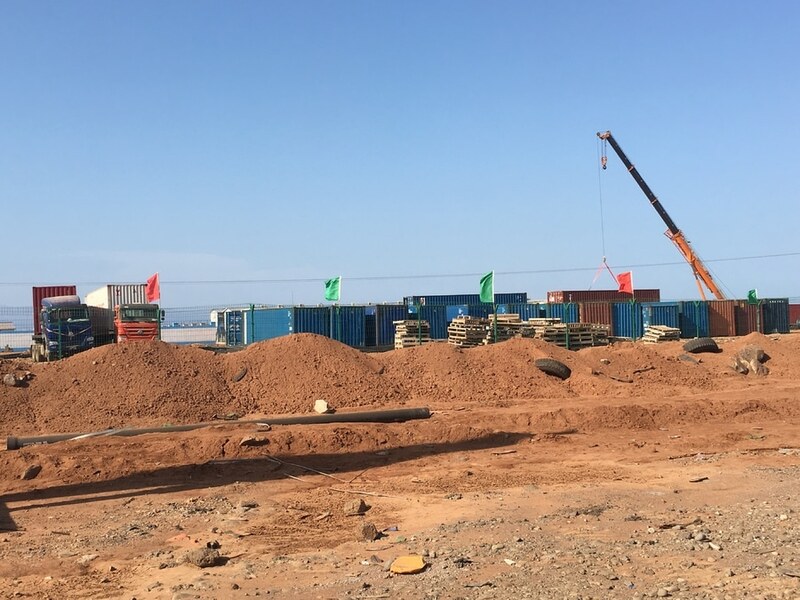 By increasing the volume of material that Yangkai Company recycle directly on site, they have been able to produce the sub-base for the DIFTZ road connections. Reducing at the same time the amount of waste that could have ended up in landfill sites. 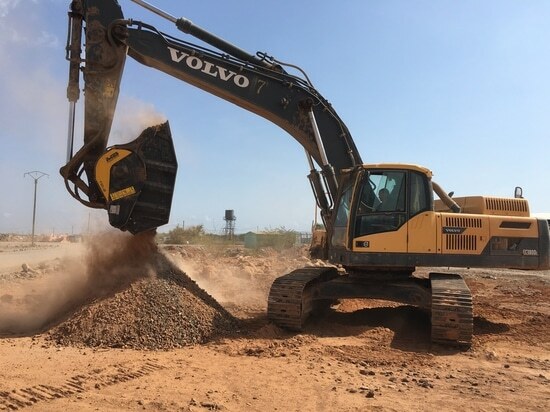 The BF120.4 crusher bucket, suitable for operating machines over 30 tons, has been designed to satisfy specific requirements of crushing in quarries, landfills and for all operations regarding the recycling of aggregates. It is a versatile and powerful machine which established a strong presence in the sector of crushing in large-scale urban and road-construction sites.